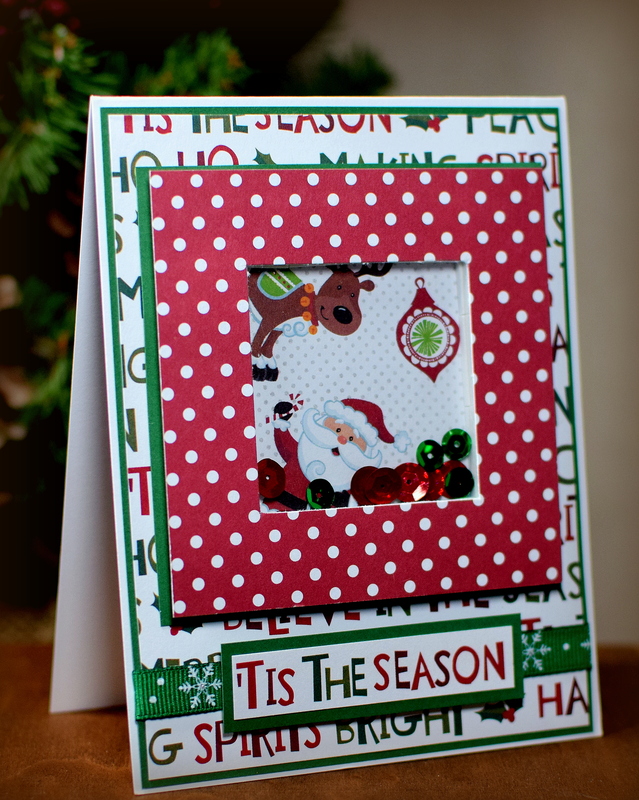 ‘Tis The Season Shaker Card | I Played With Paper Today! That is such a cute shaker. 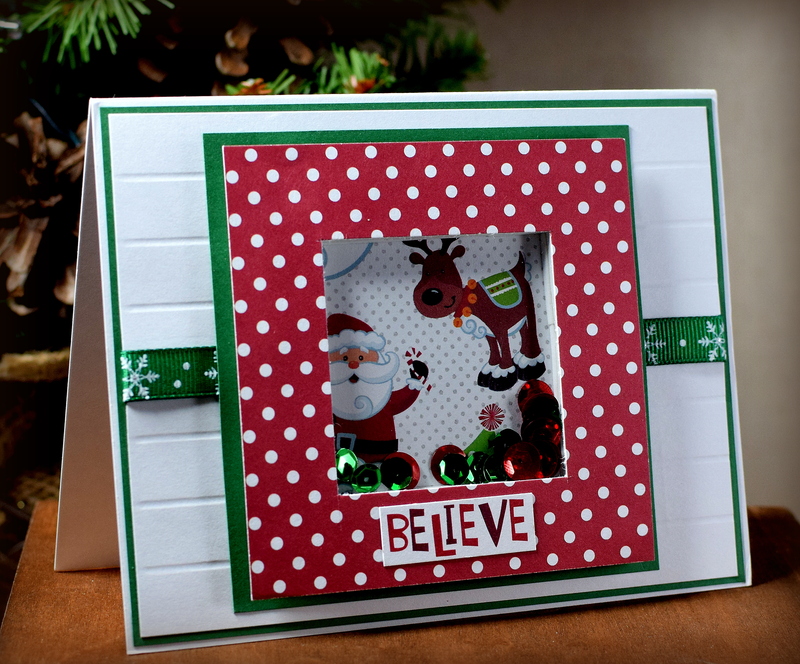 It has so many Christmas elements in it with that pattern paper you used.